As you can see from the title, I'm back again with another amazing opportunity to get freebies sent to your house! This time I'm sharing PinchMe with you guys. 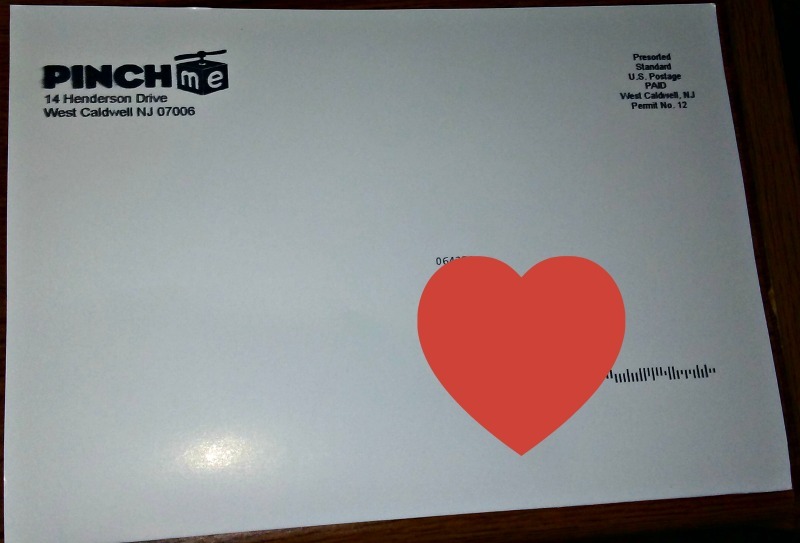 PinchMe has a few ways to earn freebies. One way is by simply being a member of the site and filling out your profile. the profile questions help PinchMe what types of samples you may be interested in based on your interests. They send out notices about free samples to my email all the time. 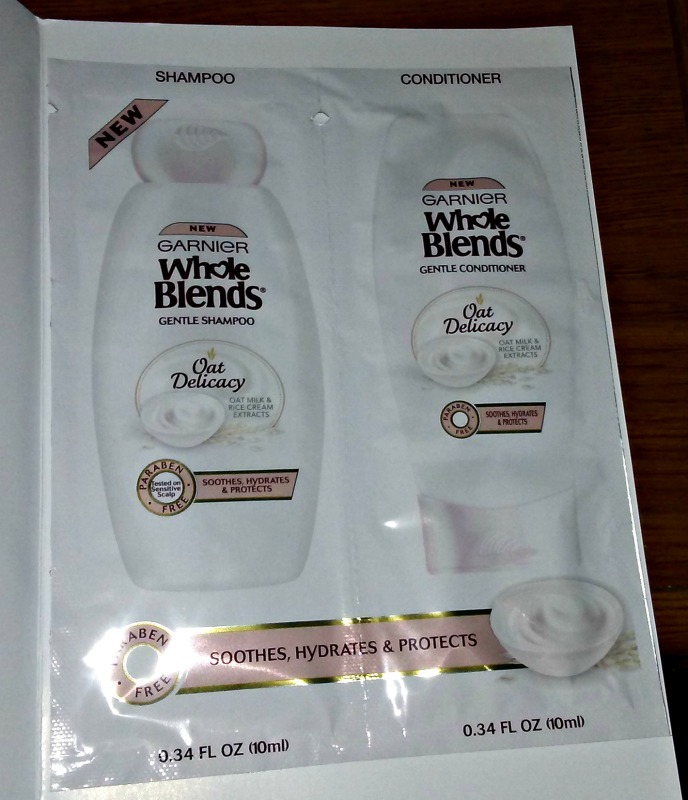 I just got two samples in the mail and I had to do basically nothing. 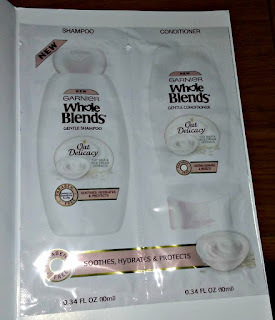 They do ask that you simply submit a review after you've had a chance to use the sample. Easy! However, PinchMe also has samples boxes filled with samples from their partners. 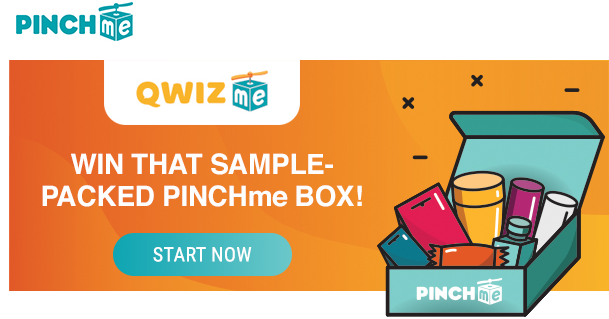 You can answer surveys which will earn you tokens that qualify you for the PinchMe boxes. You need to earn 300 tokens to be guaranteed a sample box. The surveys are not difficult and you can earn the tokens over the course of a week. If that's not good enough, they also have regular giveaways. 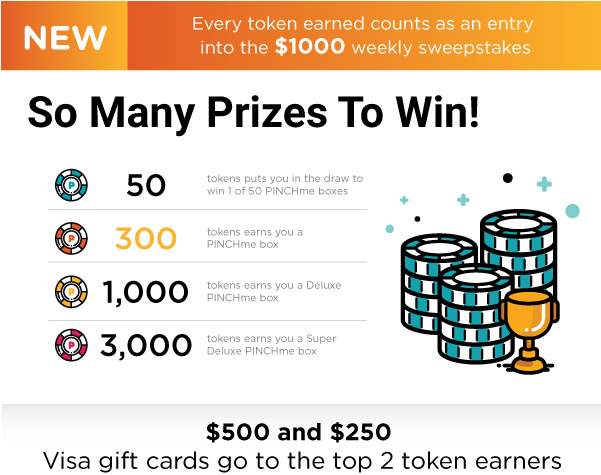 Each token earns you an entry into the giveaway. 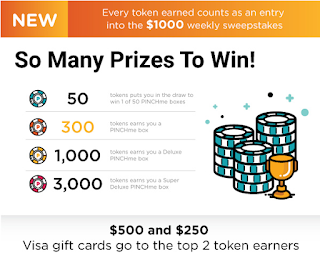 It's a really fun and interactive way to win freebies compared to some other sites I've seen. I feel like with PinchMe the effort is really worth the rewards.